Neck and back pain or injuries can be more than a temporary nuisance. Trauma can lead to spinal cord injury and, in severe cases, permanent disability. 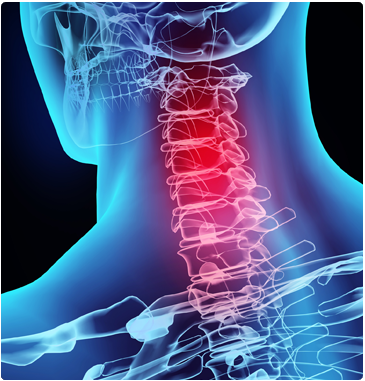 If you sustain a neck or back injury, you may have localized pain, tenderness, and stiffness. Also, muscles on either side of your spinal column may spasm either immediately following the injury or up to 24 hours later. If you experience numbness, tingling, or paralysis of an extremity, it is a sign that the injury is more serious and requires immediate medical treatment. Other spine problems are the result of aging – years of wear and tear on the neck and back. This includes degenerative disorders, fragile bones and fractures from osteoporosis, and nerve compression. Our doctors will always treat your neck or back problem conservatively before resorting to spine surgery. If you DO end up needing surgery, many procedures can be done with a minimally invasive approach and on an outpatient basis. 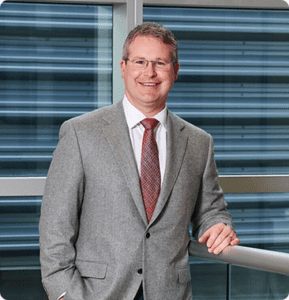 Our spine surgeon will advise you of all your treatment options and answer any questions you might have so you can make a decision that’s best for you. Neck and back problems can be painful, they can be debilitating, and they should be taken seriously. If you’re suffering, make an appointment today. We can offer you the highest level of care from specialists and surgeons who have spent their careers treating conditions like yours. Get on the road to recovery. To schedule an appointment with our spine surgeon, call our North Canton office at (330) 305-0838 or use our online appointment request form.